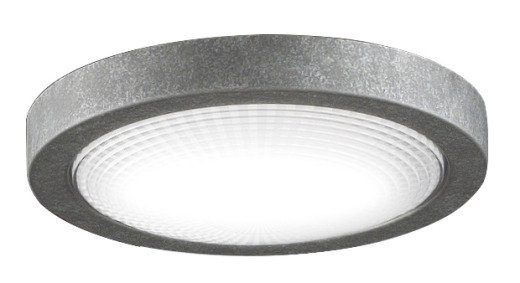 This LED light kit is for use with the Spitfire ceiling fan only, in a galvanized finish. Add an 18W dimmable LED light kit to your ceiling fan. 1350 lumens. 3000 color temp. 80% CRI.